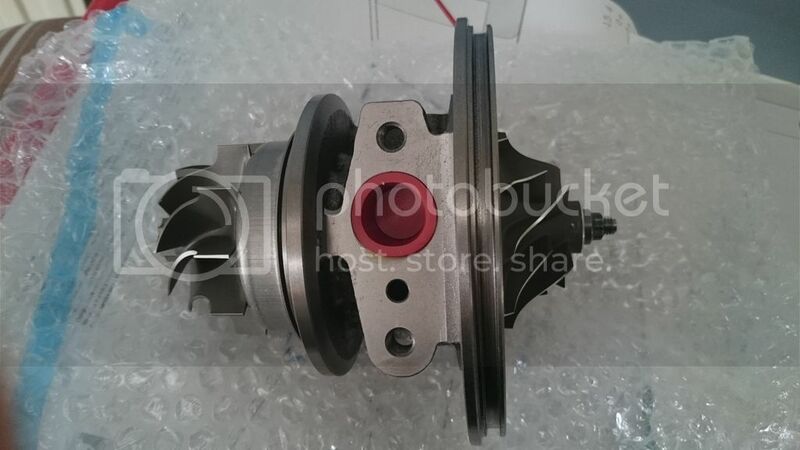 Brand new CT26 turbocharger core built in the UK, will fit MR2 Rev 1 and 2 GT4 165, 185. If you want to send your old complete turbo to us we will change over your housing for you. How much to add a 360 thrust bearing. I have been trying to get something for the CT20b for years but no enough of them around to rebuild at the moment. If I can get a number of old damaged one then I will be able to do something. Never found any problems with the thrust bearing on the CT26, but I will look into it. We do have an upgrade for the CT20b we are testing at the moment, will give up to 420HP but still a long way to go before it will be on sale. will give up to 420HP but still a long way to go before it will be on sale.